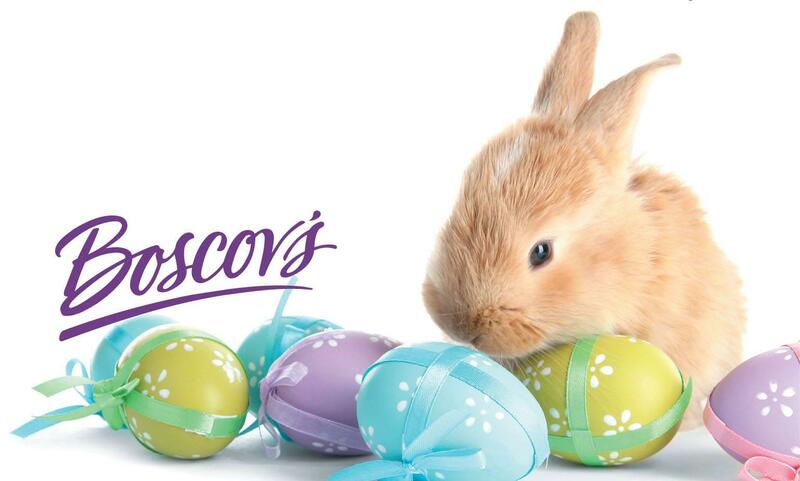 Boscov's in Voorhees, NJ | 6001 Voorhees Town Center | Visit Today! 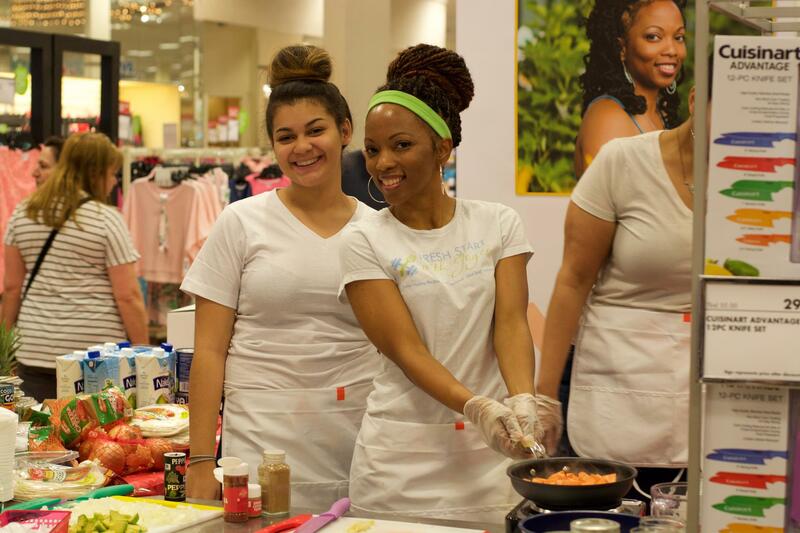 Come out to Boscov’s Voorhees on Saturday, May 18th and visit Chef Joyce as she demonstrates her Healthy Living recipes with the hottest appliances of the season. 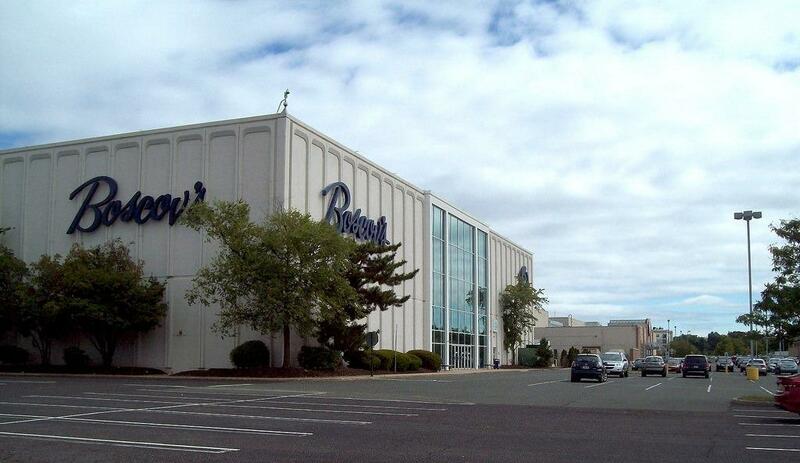 Boscov’s in Voorhees, NJ offers Gift Registry & Boscov’s Hearing Aid Center. We’re conveniently located near Cherry Hill, Berlin & Camden.